Summer is basically here and though I'm not usually a fan of this season, I'm trying to make the best of it this year. 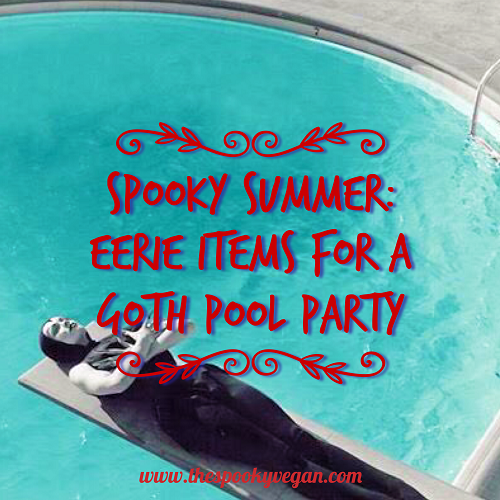 That means putting a goth spin on traditional summer activities, like pool parties or beach visits, because you can maintain and show off your darkling style even in the dreadful heat. 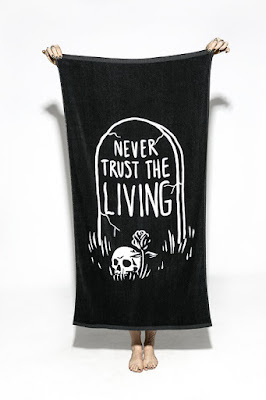 I have been preparing for the hot weather and sunny days by browsing for goth summer products, from swimsuits to pool floats to beach towels to flip flops to party accessories...and want to share my fiendish finds with you, so you can make your next pool party (or backyard barbecue, or beach outing, or lake retreat, etc.) spooky! Glamour Ghoul Swimsuit - This swimsuit is inspired by Vampira and is simply gorgeous! You will definitely stand out in this unique and striking swimsuit that features a vintage-style cut. Need more gorgeously gothic swimsuits - check out 20 more bathing suits for darklings! Vintage Batternburg Lace Parasol - Protect yourself from the sun in style while strolling on the beach or lounging by the pool with a lovely lace parasol. I love the lacy look of this vintage-inspired parasol, but if you need a little more coverage there are lots of parasols to choose from! Vamp Batwing Cat-eye Sunglasses - Could these batwing sunglasses be any more perfect? Well, how about for the fact that they come with a coffin-shaped case?! Swoon! 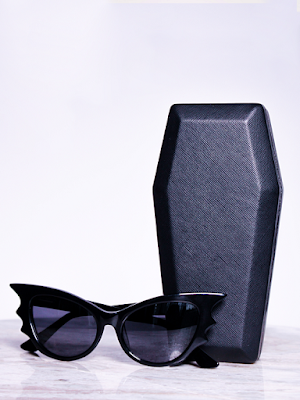 I'm sure any gothling would simply adore these sunglasses any time of year. Black Widow Lace Wrap Gown - Add drama to your pool party ensemble with this stunning lace cover-up, which can also be dressed up and worn out for an elegant evening look. It is sufficiently airy and loose to keep you cool this summer, plus its versatility makes it a great choice for vacations or days when you need a quick transformation from a daytime pool party look to a polished evening look. Live Love Polish in Luna - Instead of painting your nails black, add a subtle sparkle with this holographic polish. This polish gives me major goth mermaid vibes! Vampire Bat Flip Flops - You'll need some frightful flip flops to wear this summer, and I am loving these batty ones! Blackcraft Moth Swim Trunks - I didn't forget about the boils, and I really dig these moth swim trunks - the pattern is subtle but unique! 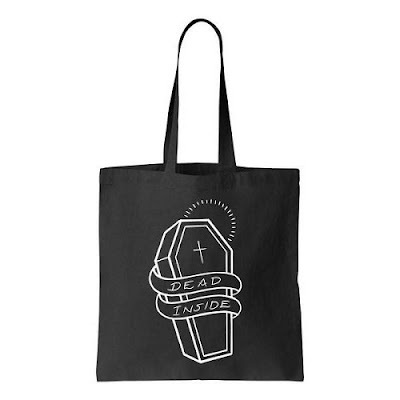 Dead Inside Tote Bag - Pack all your summer goth accessories into a stylish tote, like this one. I mean, I feel more dead than usual in summertime, so this tote feels especially relevant this time of year. 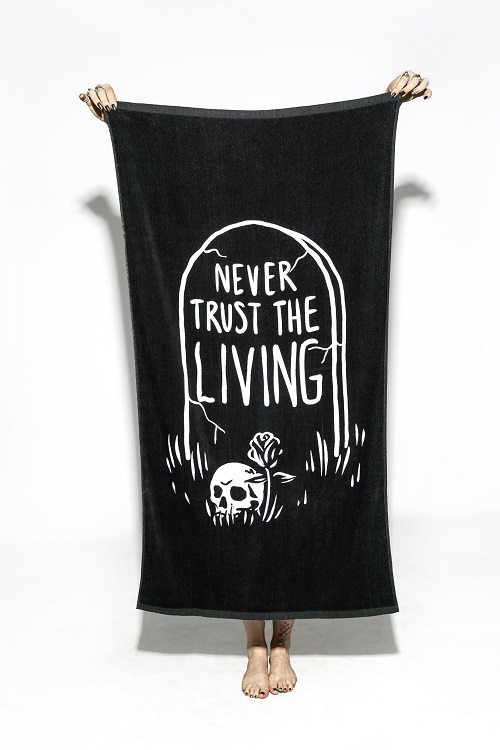 BlackCraft Never Trust the Living Beach Towel - I can't think of a more perfect beach towel than this Beetlejuice-inspired "Never Trust the Living" one! Express your misanthropic feelings to the summer crowds at the beach or pool without saying a word. BlackCraft Planchette Pool Float - I've shared this before, in last year's summer goth roundup, but it is too good to not share again! 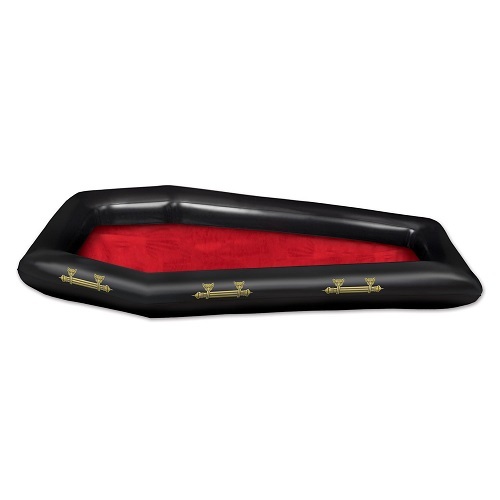 They also have a coffin-shaped pool float I shared for this year's goth summer must-haves! Both of these are MUSTS for your next pool party! 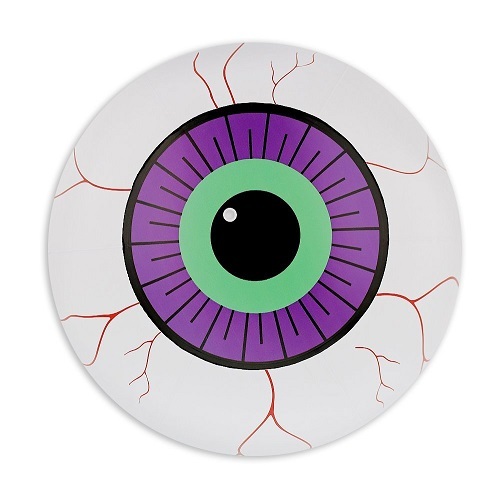 Eyeball Beach Ball - Add more creepiness with this beach ball that looks like an eyeball. Throw a few in the pool to add to the macabre mood. Skull Wireless Bluetooth Speaker - Why settle for regular old speakers when you can use this skull-shaped speaker for your goth tunes (Psssst, speaking of goth tunes I have your perfect spooky summer playlist right HERE). Goth Candle Collection from Burke and Hare Co. - For when the hot day blessedly turns into night, scent your space and provide an eerie atmosphere with these candles inspired by beloved goth bands. I have my eye on Unknown Pleasures, Black No. 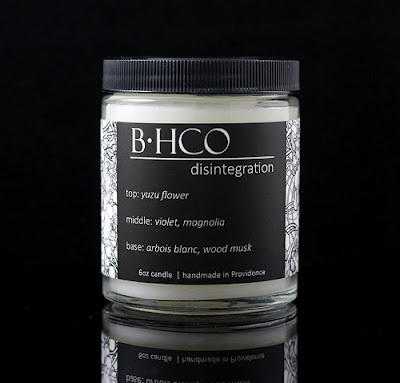 1, and Disintegration candles, but all seven candles sound like they smell incredible. 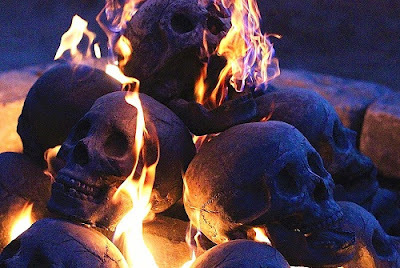 Skull Logs - Roast your Dandies vegan marshmallows over a roaring fire of skulls! These will definitely make the nighttime portion of your pool party to die for! Coffin Buffet Cooler - I love the idea of this coffin cooler being the centerpiece of a summer barbecue or pool party! You can keep foods or drinks cool, and in spooky style. How great would it look with black and red roses around it?! And you can use it again for Halloween (or pretty much every holiday if you live the spooky life year-round, which I'm betting you do if you're reading this). blk Spring Water - Stay refreshed and hydrated with water as black as your soul! 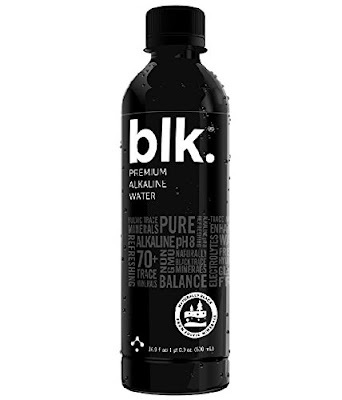 This spring water is infused with fulvic acid, which turns the water black. Your party guests will appreciate that they can match their water to the black color of their clothes! 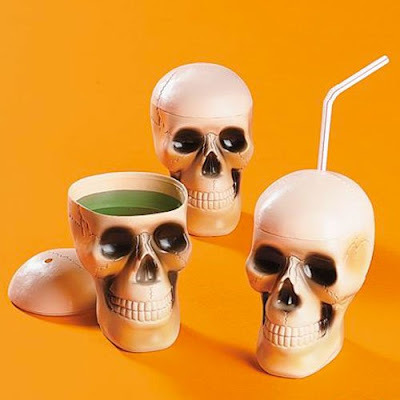 Skull Drinking Cups - These are a little cheesy, but that's what summer is for, right? I think they would be perfect for sipping on a refreshing drink while lounging around (or in) the pool. They have a dark tiki vibe, too. Black Lemonade - Serve up some goth AF refreshment with black lemonade. 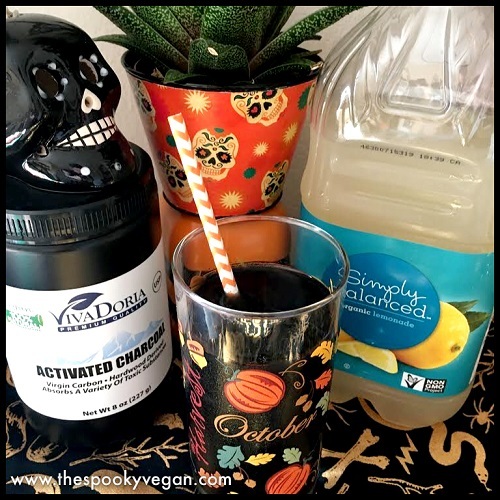 Start by making your own lemonade or using store-bought, then add about a teaspoon of activated black charcoal (I like this brand!) per 8 ounces of lemonade. Add blueberries or lemon slices for extra flavor/aesthetic. It's so easy, and everyone always loves it! Note: If you or your guests are on any medications, do not drink activated charcoal within a few hours of taking meds as it may interfere with their effectiveness. 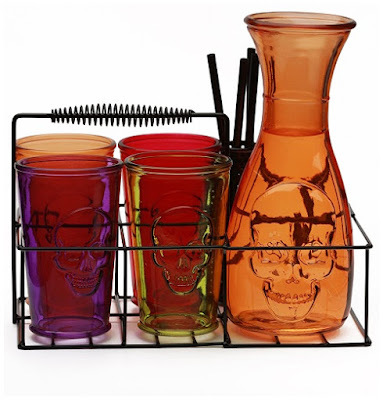 Skull Carafe and Glasses - Serve up your black lemonade or other drinks in a spooky serving set like this skull carafe and serve in skull glasses. I love how this set comes in a handy carafe with re-usable straws. 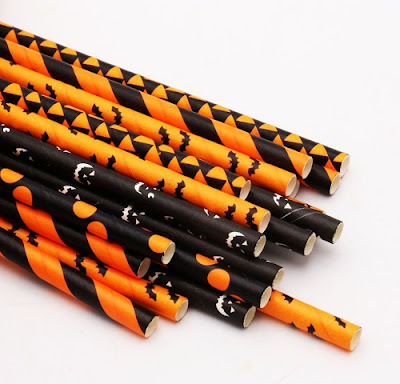 Halloween Paper Straws - Speaking of straws, if you have a bigger group coming over for a pool party, you can use these biodegradable paper straws for your summer drinks. Aren't we all just waiting around for Halloween anyway? Spiderweb Drink Umbrellas - Top your summertime drinks with these creepy-cute drink umbrellas! It's always the little details that make parties memorable, and these will add a delightfully dark vibe to any libations that you'll be serving or drinking. 3D Skull Ice Cube Mold - Wow your guests with skull-shaped ice! 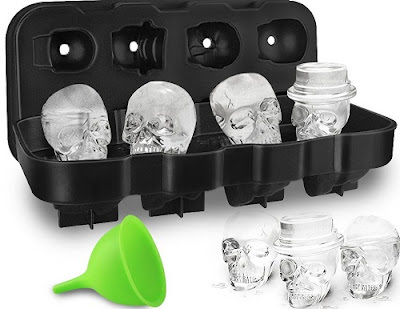 I love this 3-D skull ice mold - if you get a couple you could make a bunch. It would be amazing to intersperse skull ice with regular ice in the coffin cooler shown above. 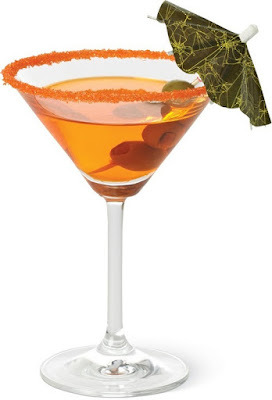 Or just use them as a really cool detail in guests' drinks! 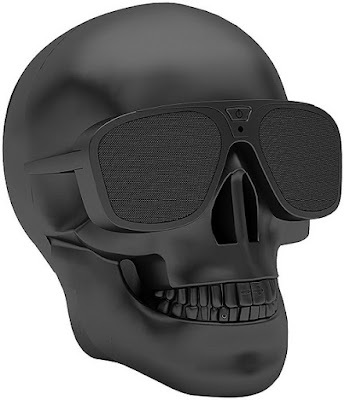 Need more ideas for enjoying the summer in dark style? 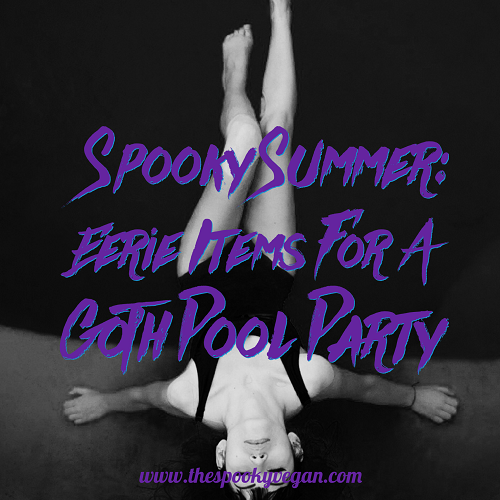 Check out my post on 31 Goth Essentials to Survive the Sun, which includes more essentials for surviving summer, including reef-safe and cruelty-free sunblock, more black outfits, and other goth things to make the summer more bearable. I loved this article, although I try to stay inside during the summer days because I live in TX. I have been looking for a black parasol for a while and never thought to look on Amazon. Thanks for the tips!